Pictured: Luxury homesite, 28. Sold by Alpine Mountain Ranch & Club for $1.8M. 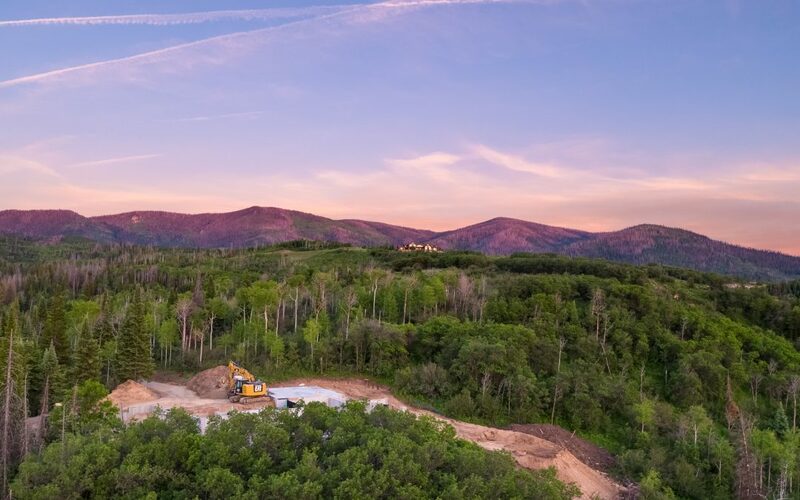 The spring season brings with it a surge in sales activity for Alpine Mountain Ranch & Club, an exclusive, 1,216-acre land preservation community located in Steamboat Springs, Colorado. The recent sale of the 5-acre homesite, 28, marks the second sale within the development in 2018, which was preceded by the $1.7 million sale of lot 29 in January. With the increasing number of luxury home buyers seeking to purchase property in lifestyle-inspired communities, combined with the unique amenities at Alpine Mountain Ranch & Club, including equestrian facilities, access to Gold Medal fishing on the Yampa River, and membership opportunities at the five-star, slopeside Alpine Mountain Summit Club, located at One Steamboat Place, sales of homesites within the Alpine Mountain Ranch & Club are projected to rise. Most recently sold was the western-facing, 5-acre homesite 28, located adjacent to the Catamount golf course. The site offers 360-degree views of the entire Western Valley, including breathtaking vistas of the Flat Tops Wilderness, the ski resort through the pines, and both Mt. Werner and Sleeping Giant mountains. AMRC’s 5-acre homesites are currently priced from $1.5 million, with several available homes under construction, priced from $4.5 million. Alpine Mountain Ranch & Club entered 2018 offering enhanced benefits for owners, including membership opportunities at the slopeside, Alpine Mountain Summit Club, located at One Steamboat Place, and exclusive access to private Gold Medal fly-fishing on the Yampa River. The newly named Alpine Mountain Summit Club offers members year-round access to five-star amenities and luxury services, including ski valet, private lockers, dining and drinks, fitness center, spa and pools. 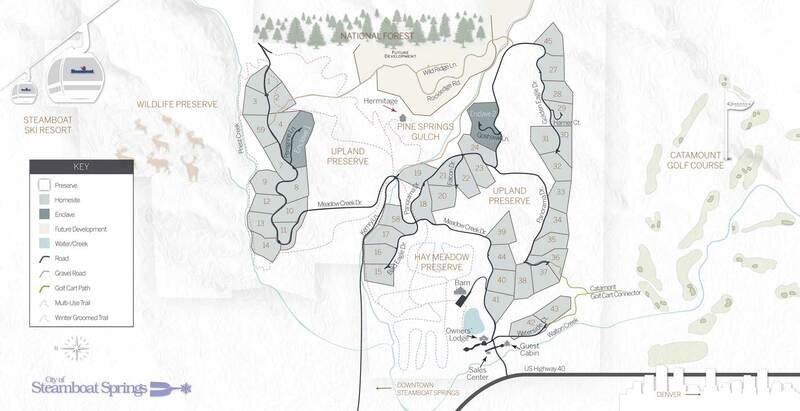 Additional ownership benefits and amenities at Alpine Mountain Ranch & Club include an Owners’ Lodge, Guest Cabin, on-site equestrian facilities, 900+ acres of open space and wildlife preserve, a private backcountry retreat, five-miles of trails, fishing lake and concierge services.